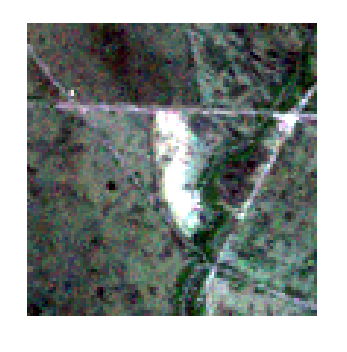 I have aerial imagery as RGB jpgs and I would like to be able to clip them to a specific extent but retain a world file so I can use them in other software. I could do this by splitting them and then clipping and then joining them back together but that is not exactly a smart solution if doing it regularly. I have considered using a custom sized composer but that is a bit rough. 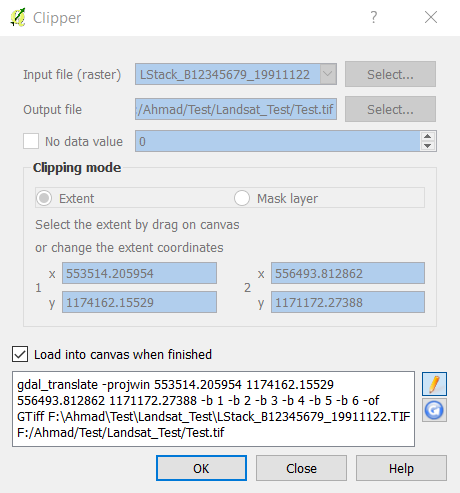 This functionality is supported by by the clipper tool but for some reason the XYZ driver is chosen instead of JPEG or GTIFF - this can be corrected by editing the command manually. You can draw the required extent on the aerial imagery and the coordinates will be written automatically on the clipper window. You need to add -b 1 -b 2 -b 3 and so on depending on the number of bands. The -b is to select band for output. You can refer to gdal_translate for more information. I think there is a problem in somewhere in your settings. I cannot confirm whether the problem resulted from the OSX or not because I am using windows. When you clip any data in most GIS systems I know, you end up with a new file and the original data intact. So, there is no need for your proposed split-clip-rejoin process. You will always have the original raster and its world file. 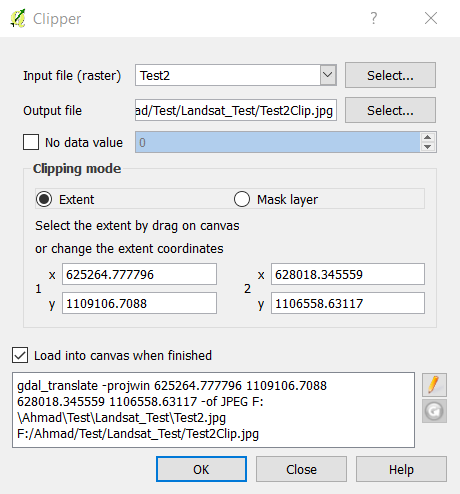 When you clip a raster you can tell QGIS to generate a world file for the new file. To do this edit the command by clicking on the yellow pencil icon in the Clipper tool and add -co "TFW=YES" (assuming it's a tiff) or generate one afterwards using Raster->Projections->Extract Projection. You can specify individual bands or multiples of them using the -b switch in the command (see documentation). 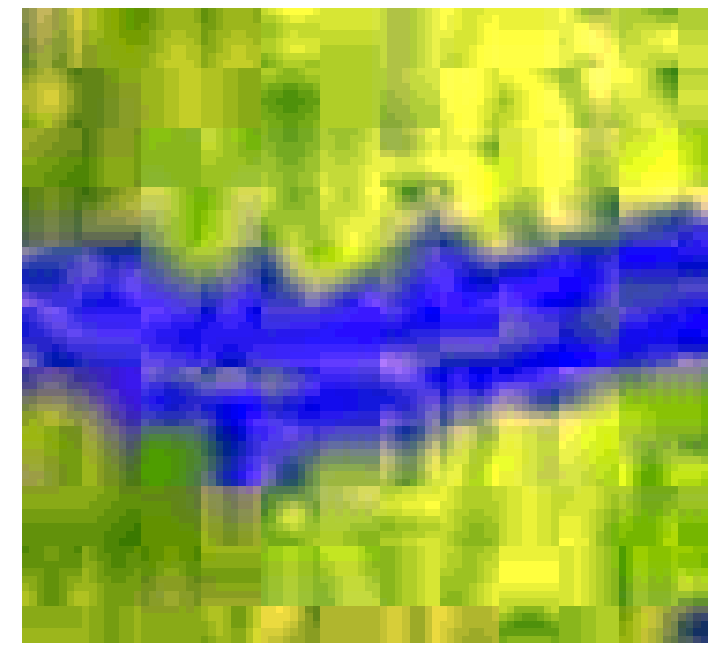 However, the clipper tool should work fine for multi-band images without and produce a multiband image out. If that is not happening for you, then we'll need some sample data to try and see why not. Note that the output format of your clip must support multiple bands. If it does not (like XYZ) then you can't store an RGB image in that format and should consider using another format.